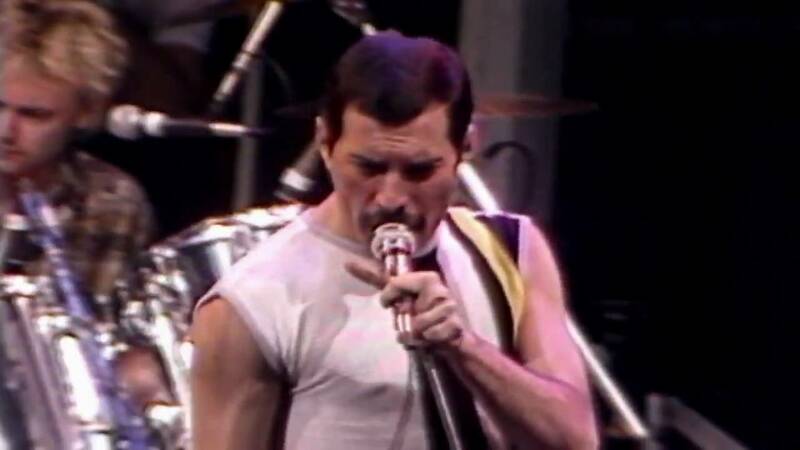 ... video of Mr. 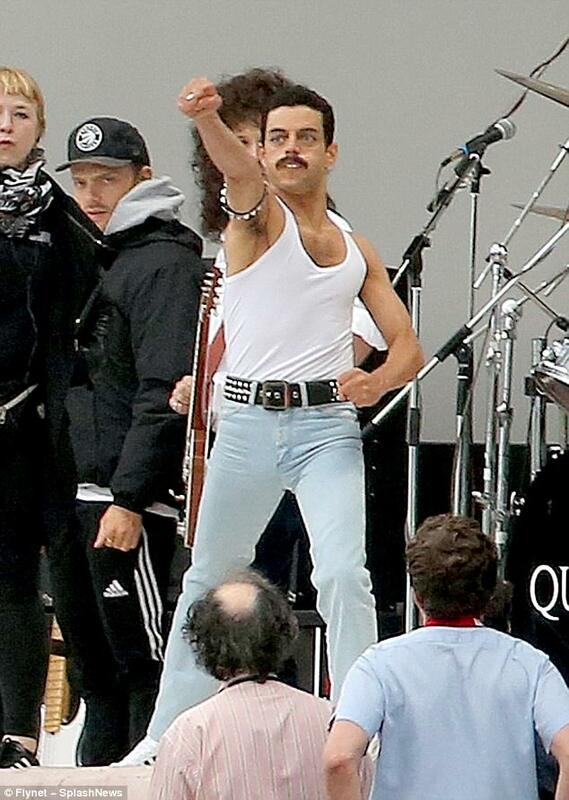 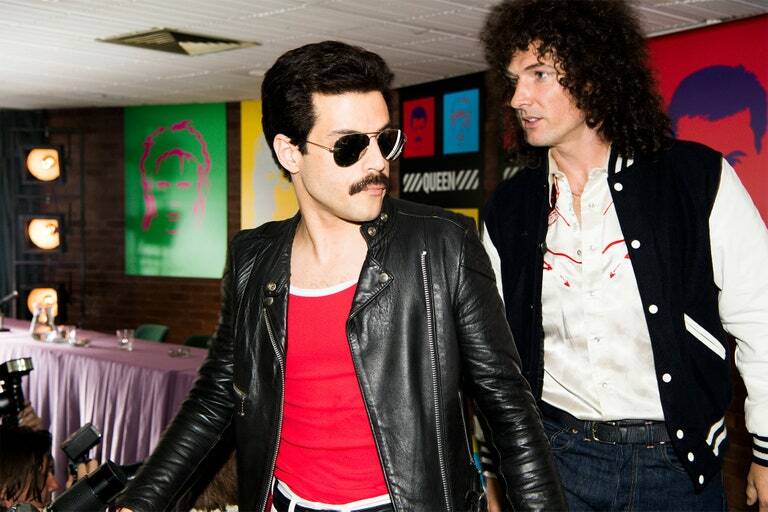 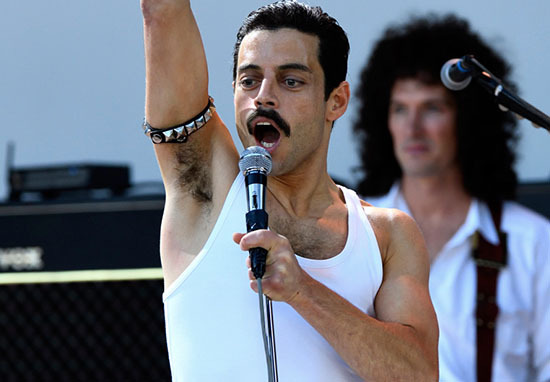 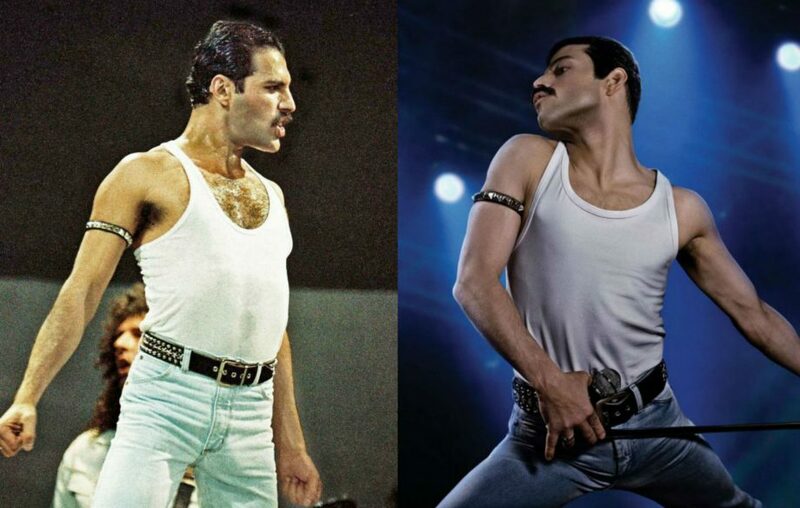 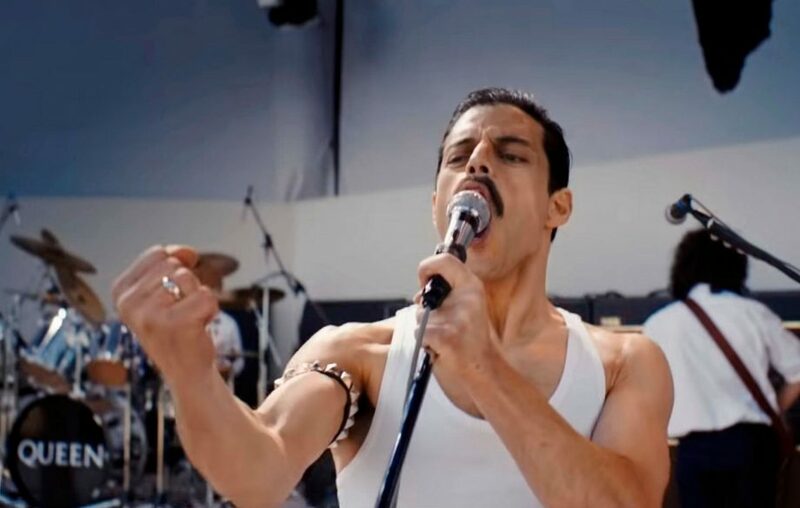 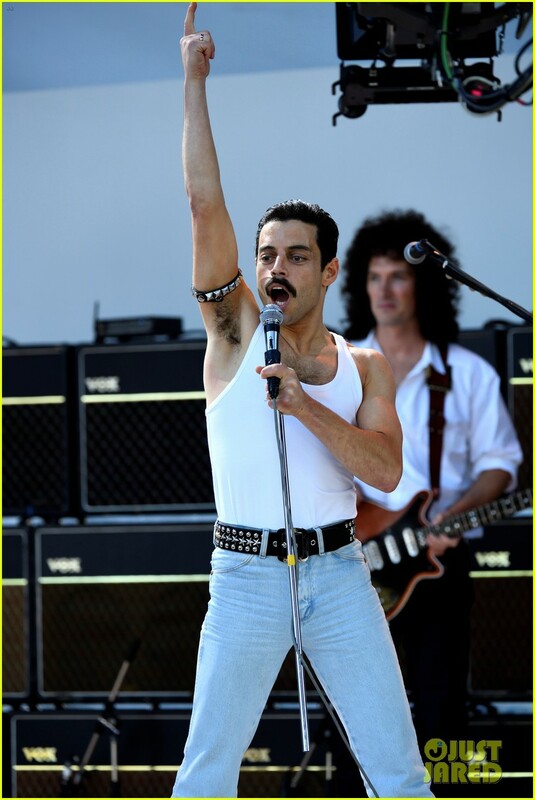 Robot actor Rami Malek recreating Queen's iconic Live Aid performance for Bryan Singer's new biopic, in which Malek plays Freddie Mercury. 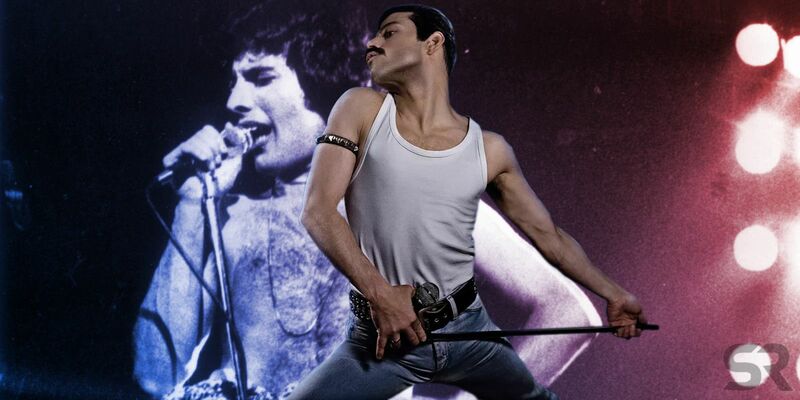 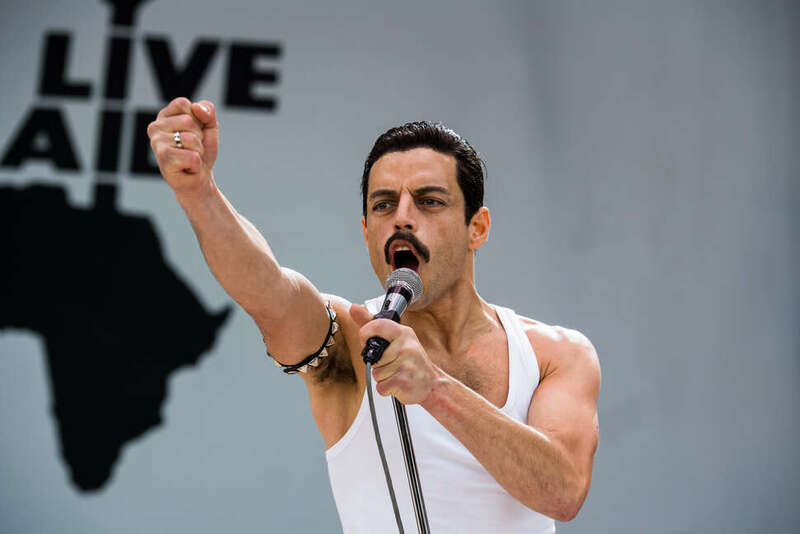 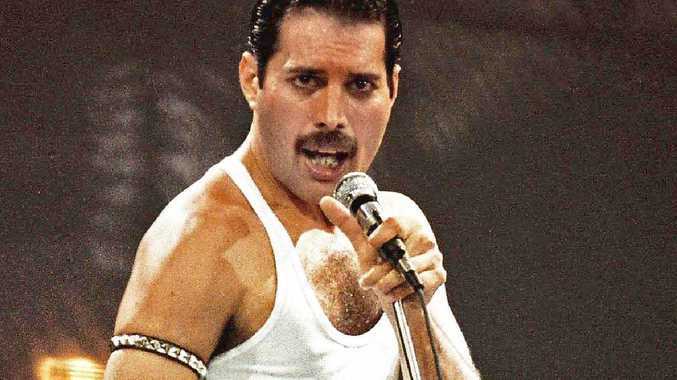 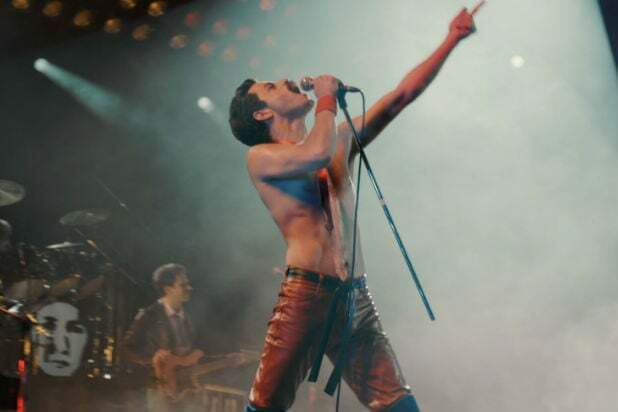 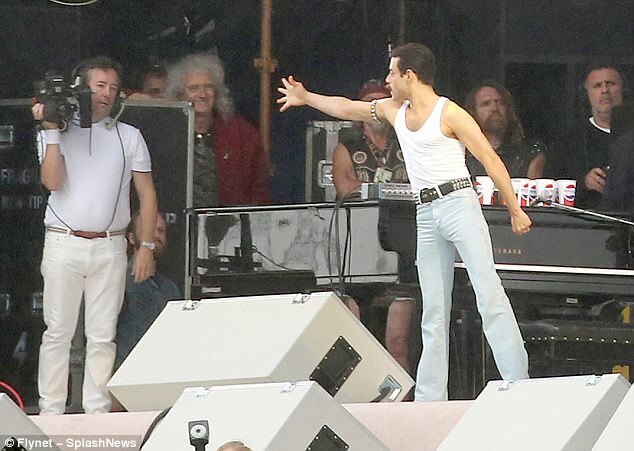 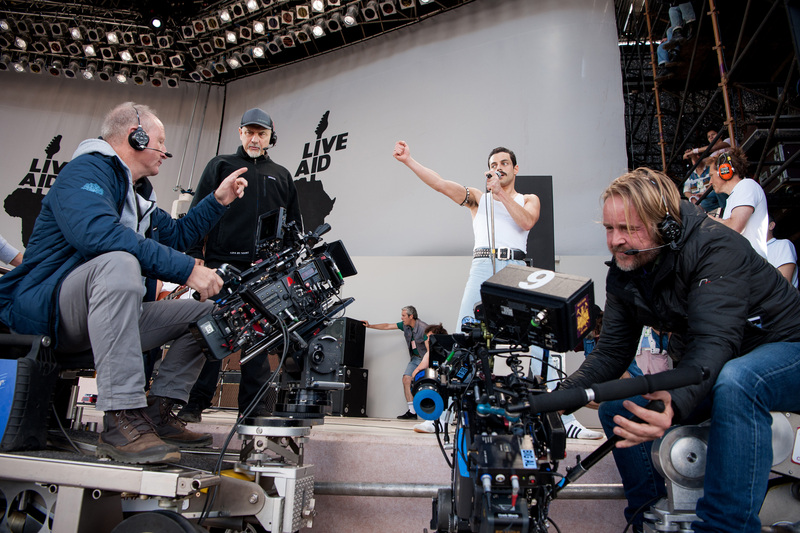 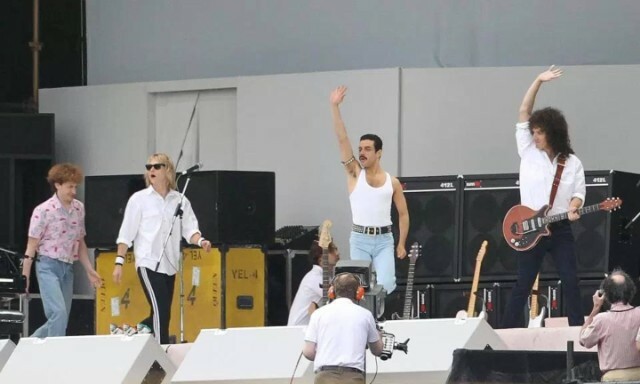 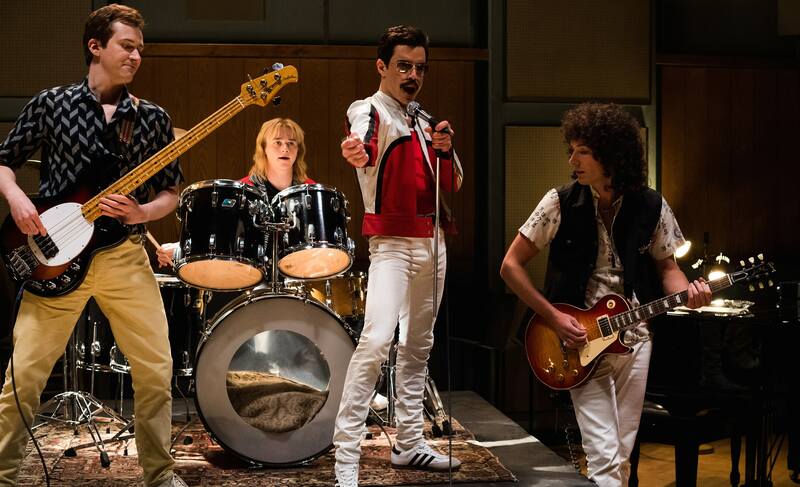 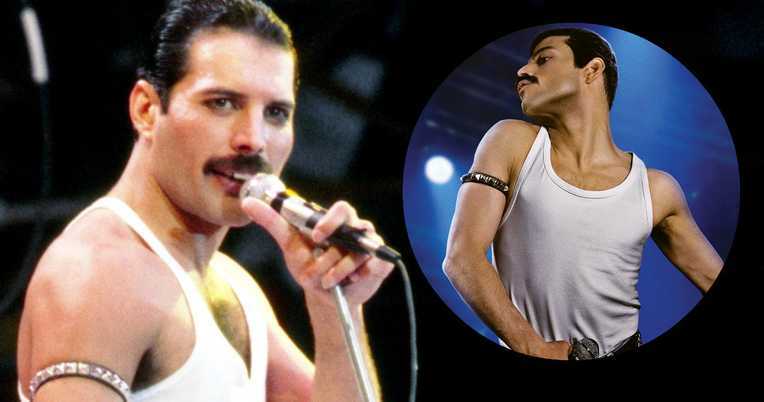 Rami Malek Films Live Aid Scene for Freddie Mercury Biopic! 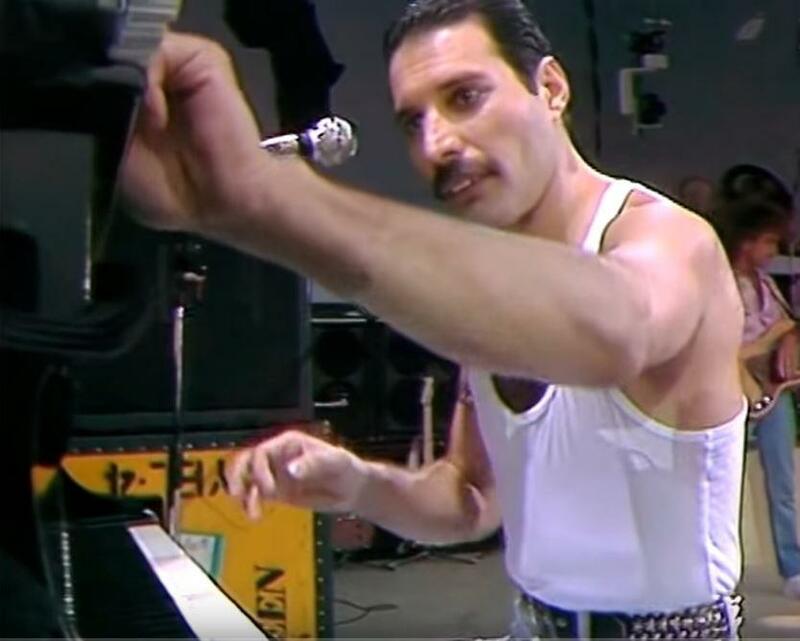 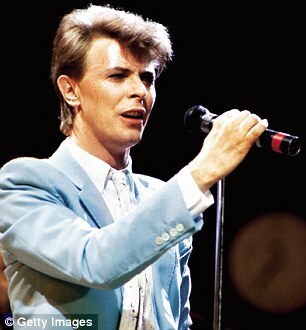 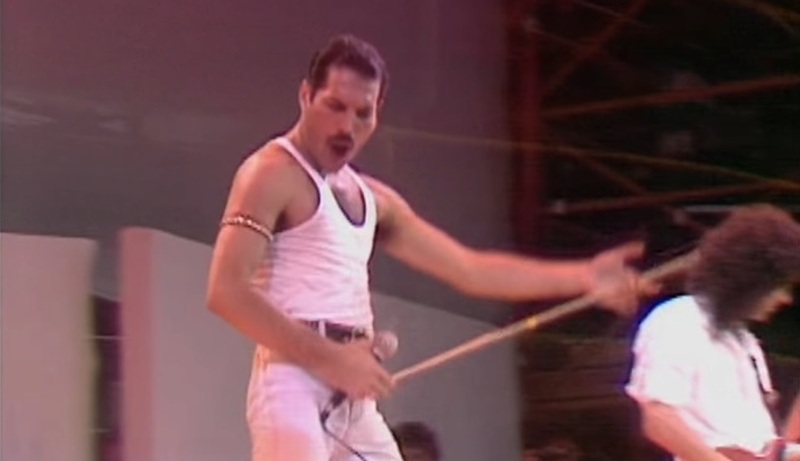 At the beginning of Queen's Live Aid Performance in 1985, Freddie Mercury does a last minute knob turn before beginning Bohemian Rhapsody. 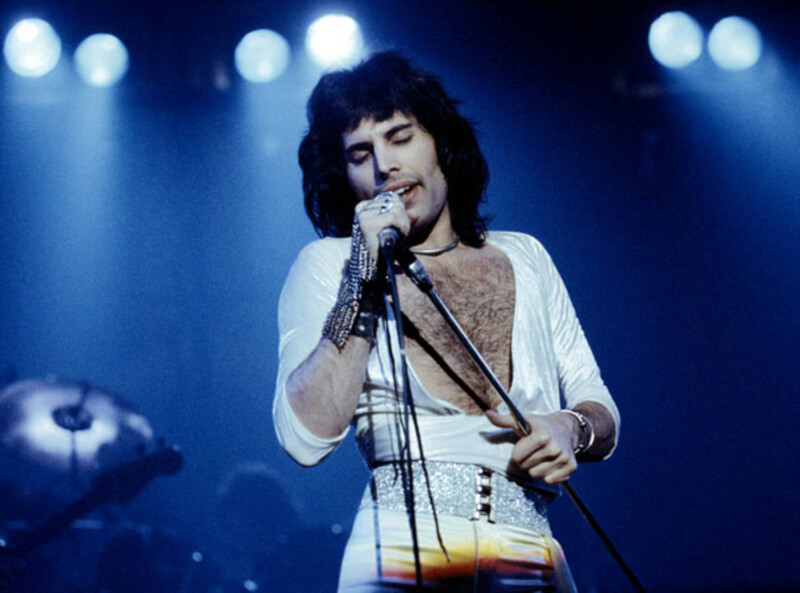 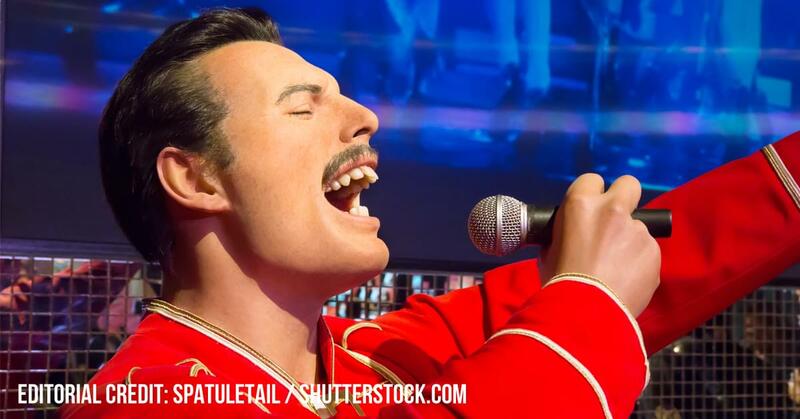 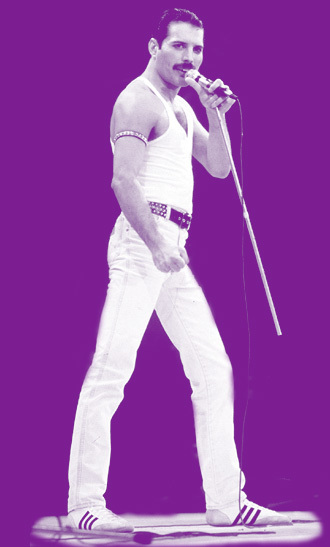 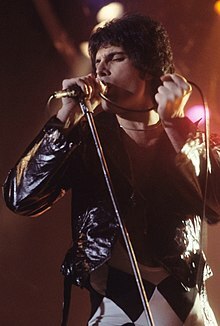 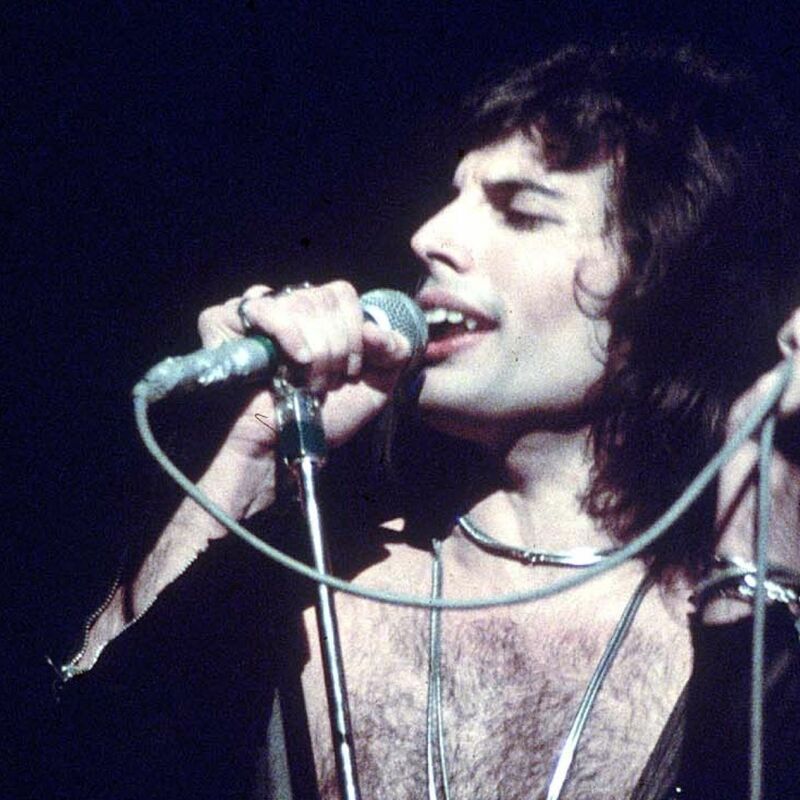 freddiemercury. 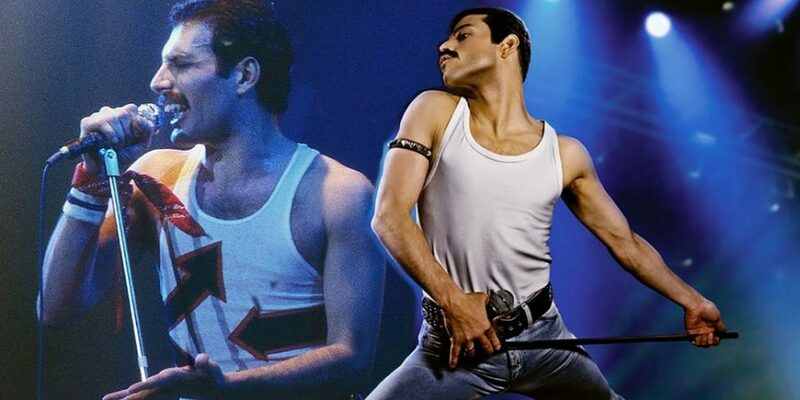 Для одной из моих любимых песен «Don't Stop Me Now» Брайан Мэй перезаписал гитарные партии, внеся в композицию новое звучание. 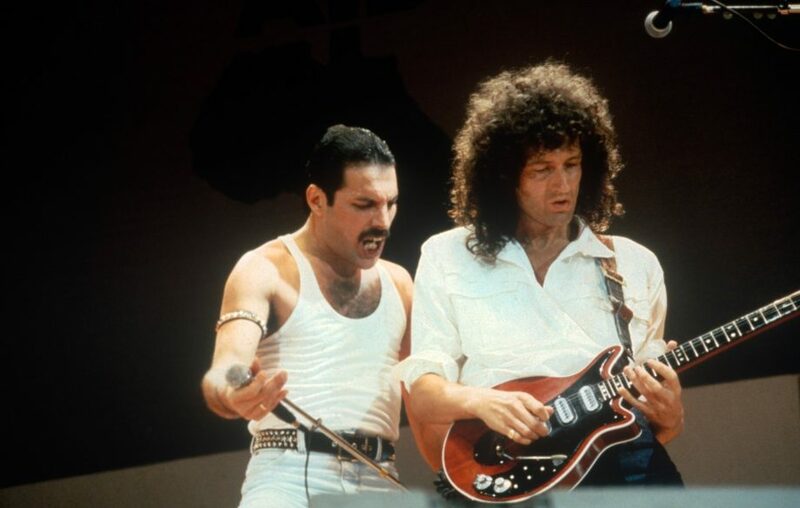 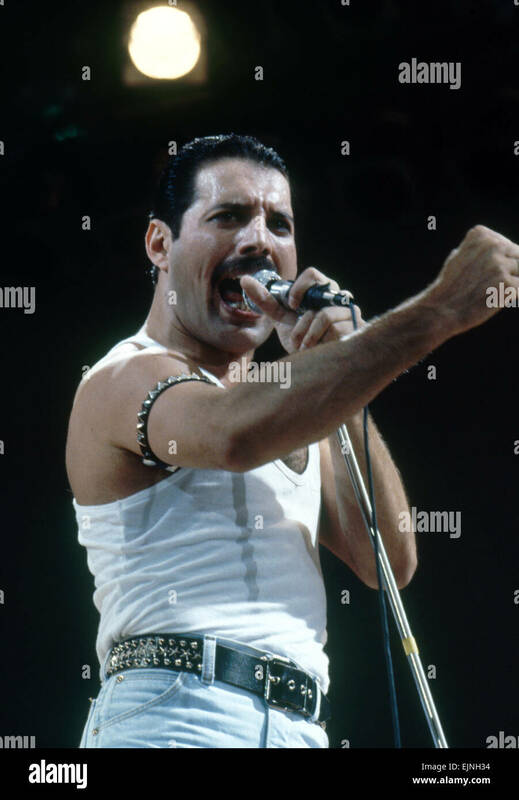 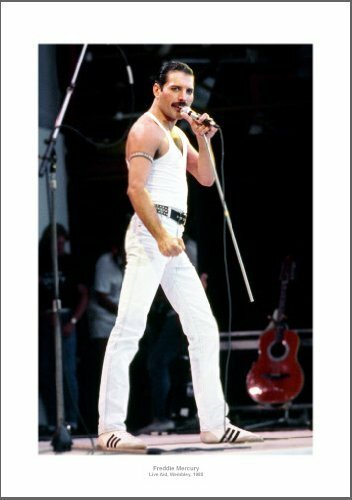 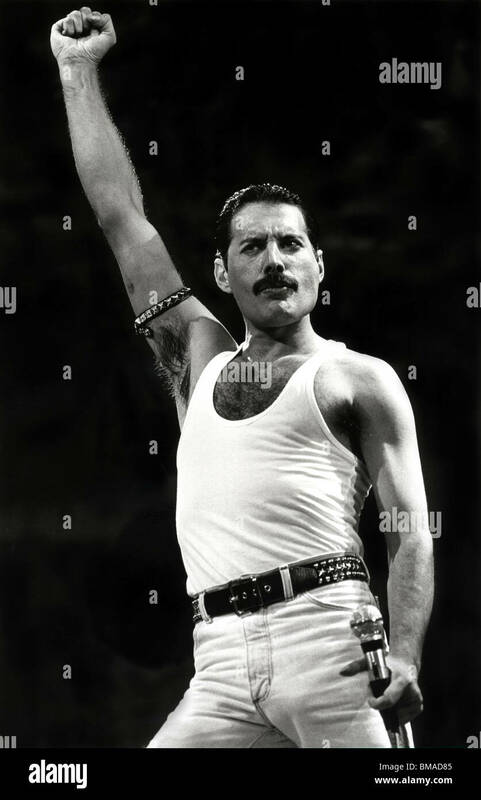 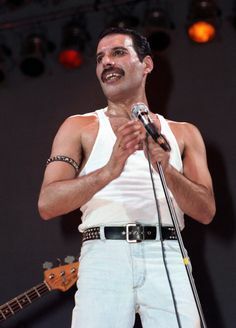 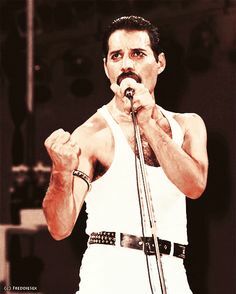 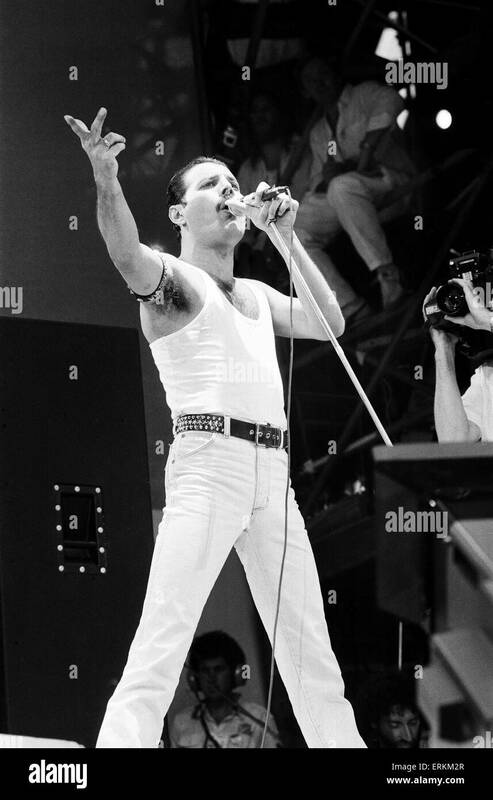 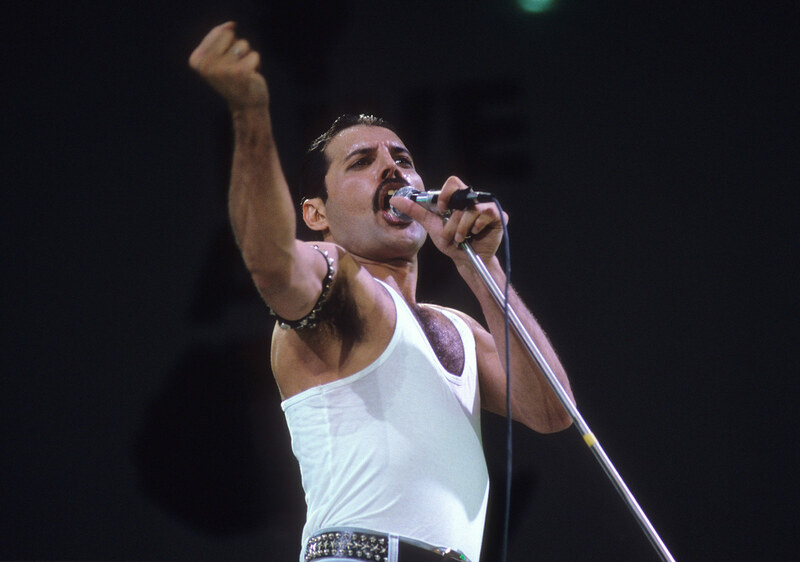 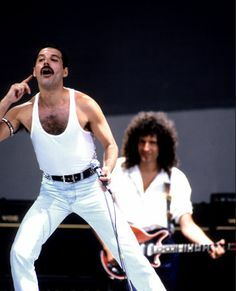 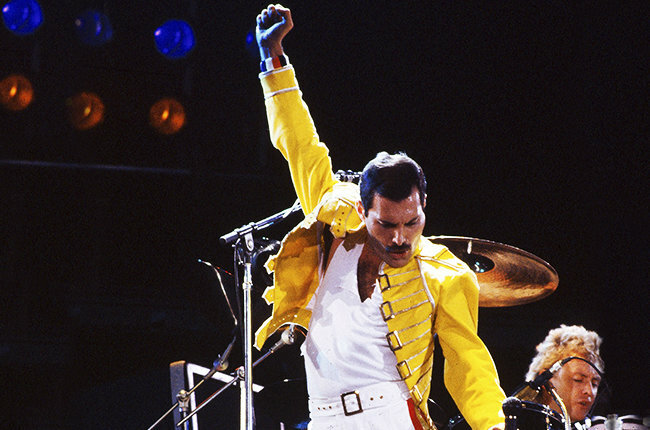 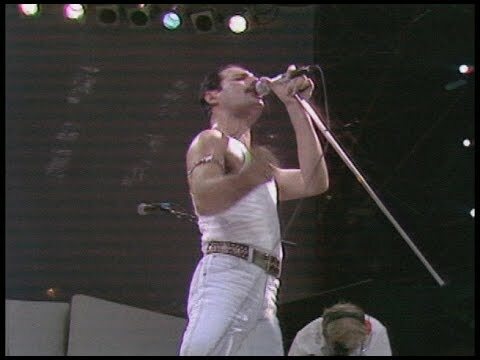 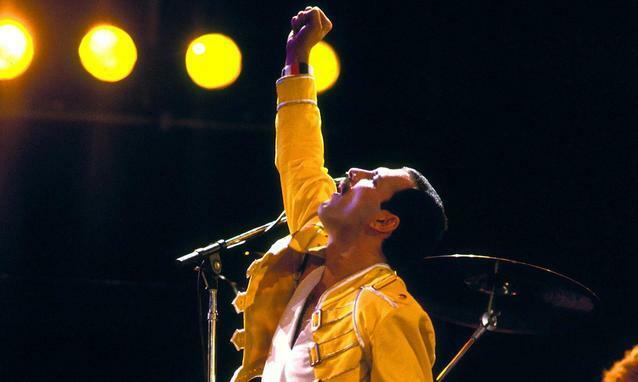 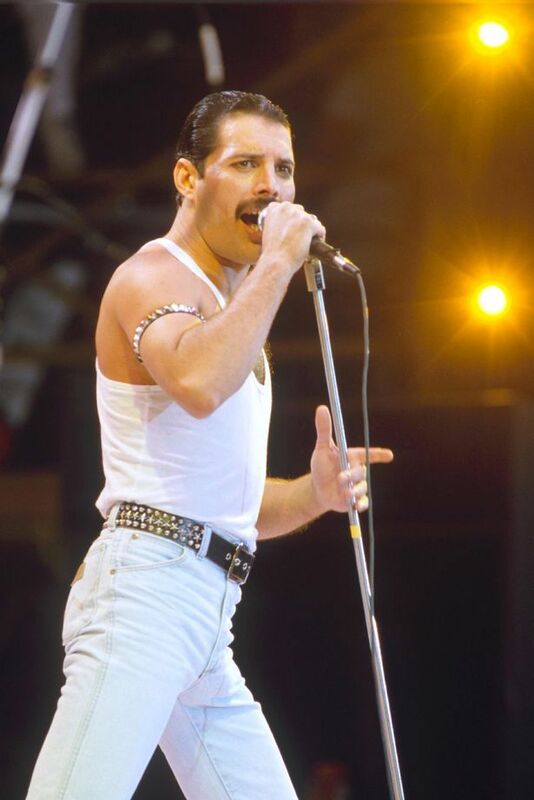 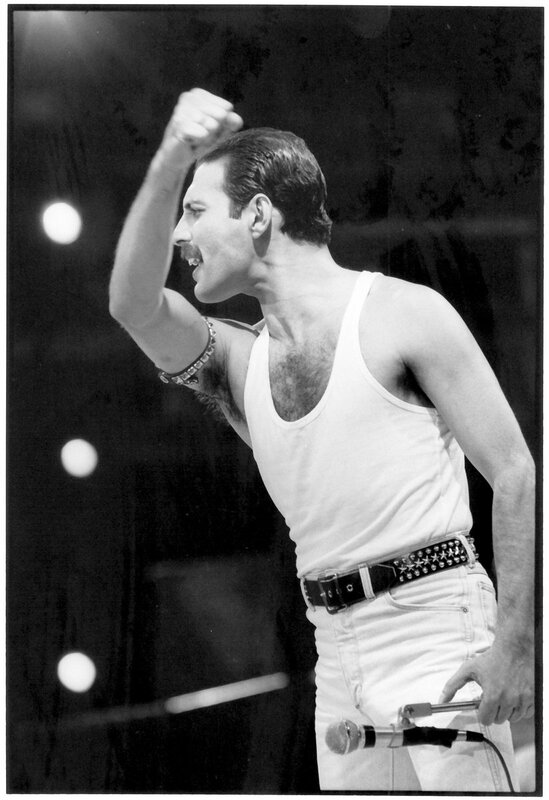 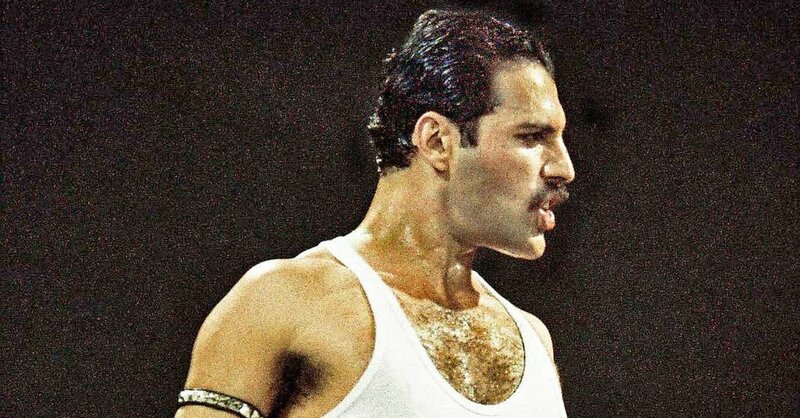 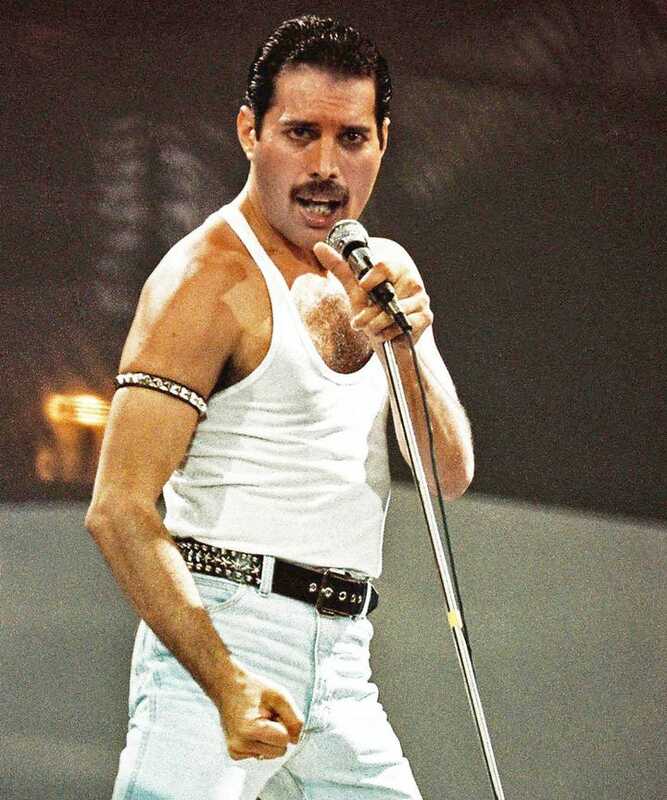 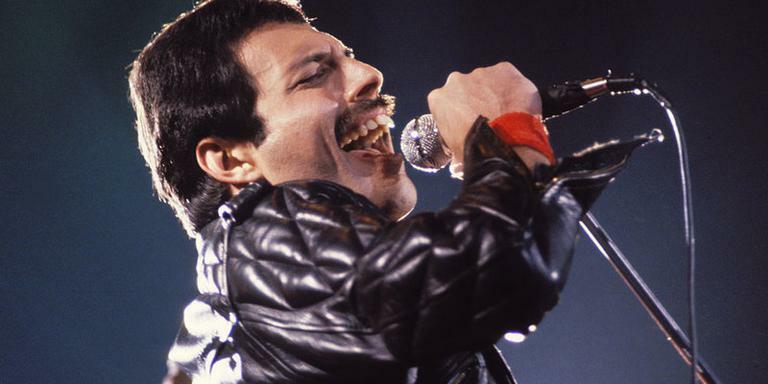 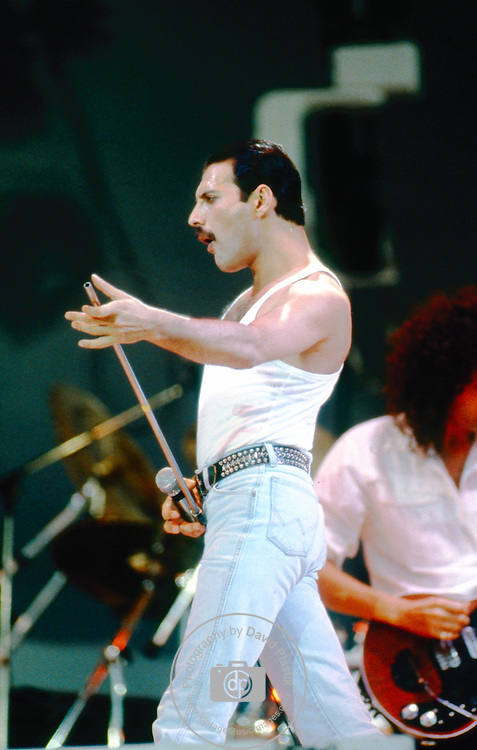 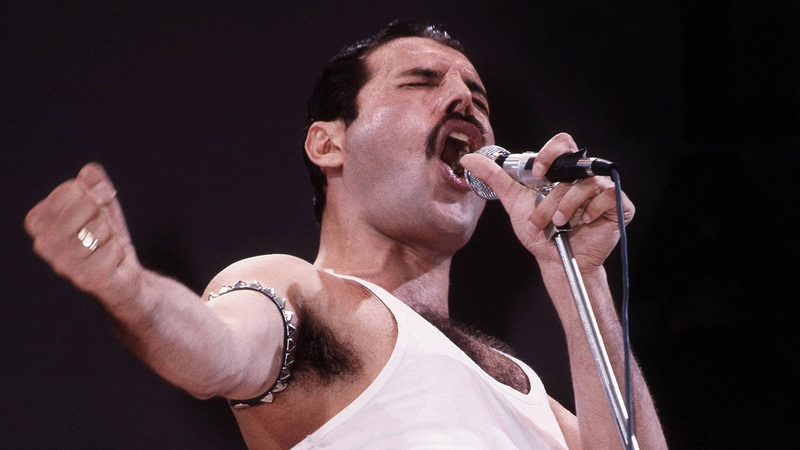 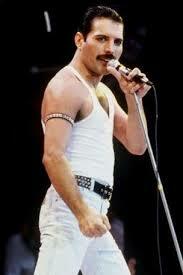 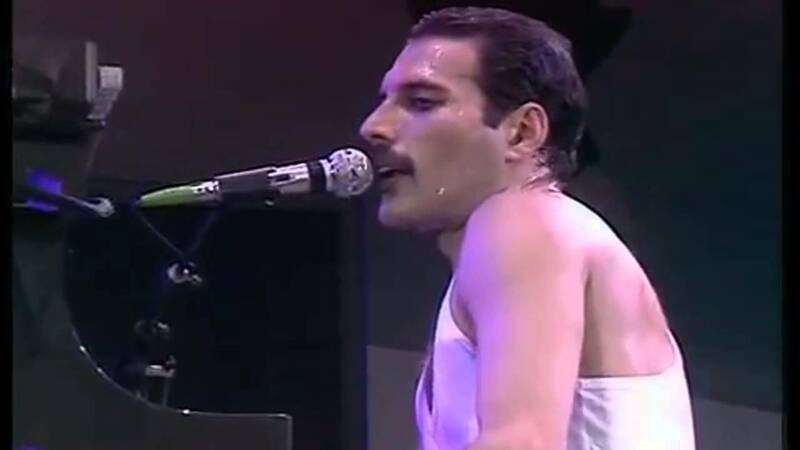 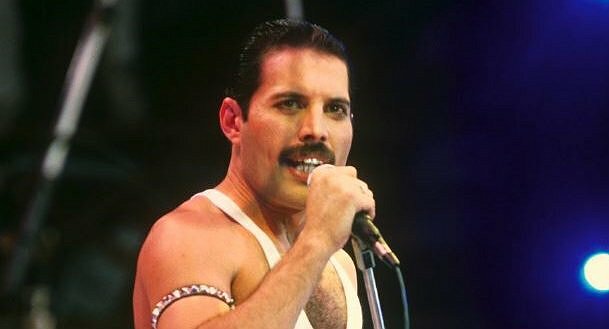 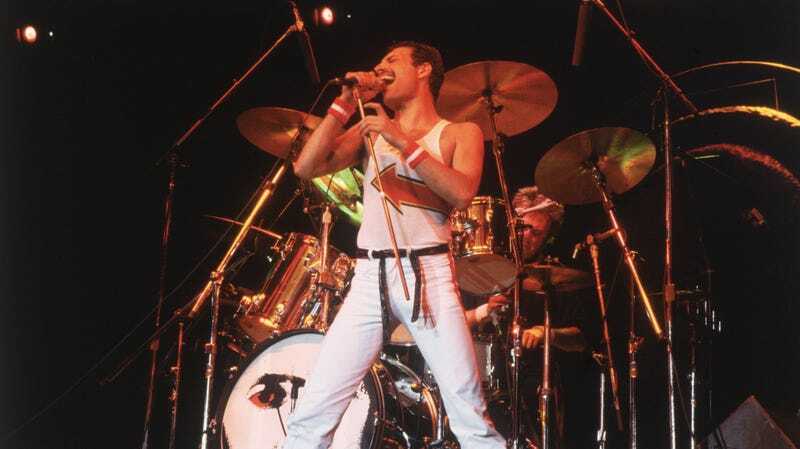 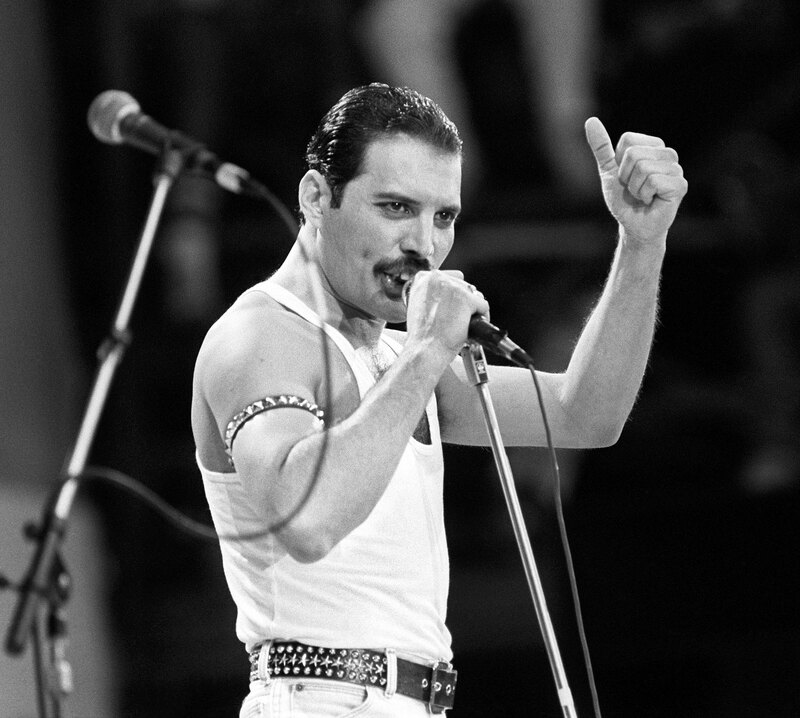 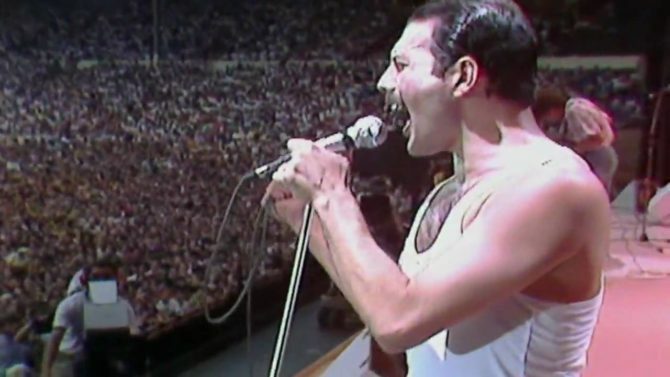 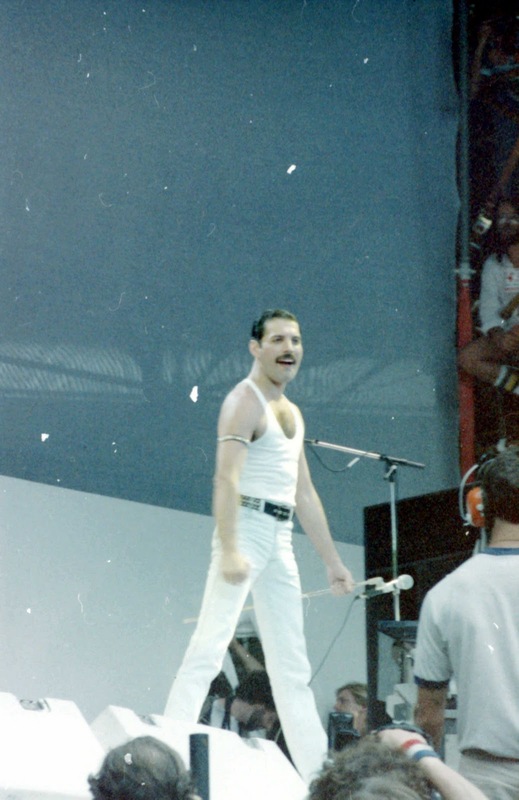 Freddie Mercury performing with Queen at Live Aid Concert. 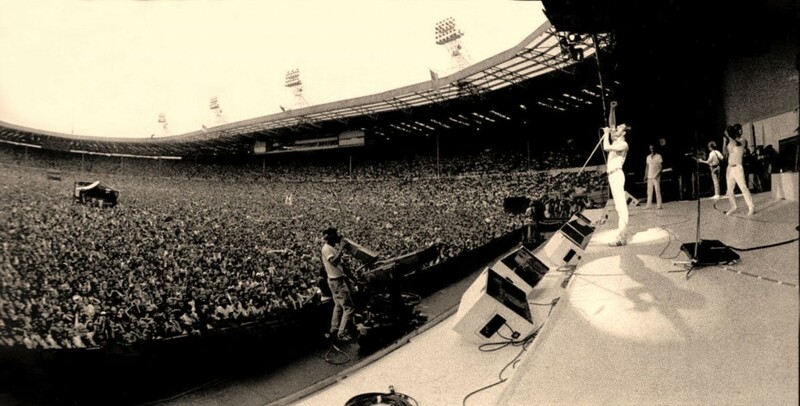 Wembley, London, England. 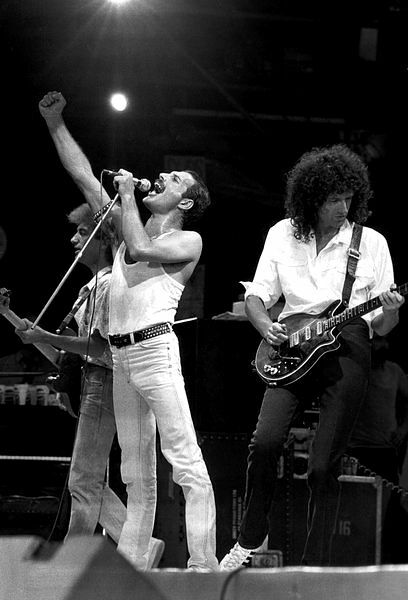 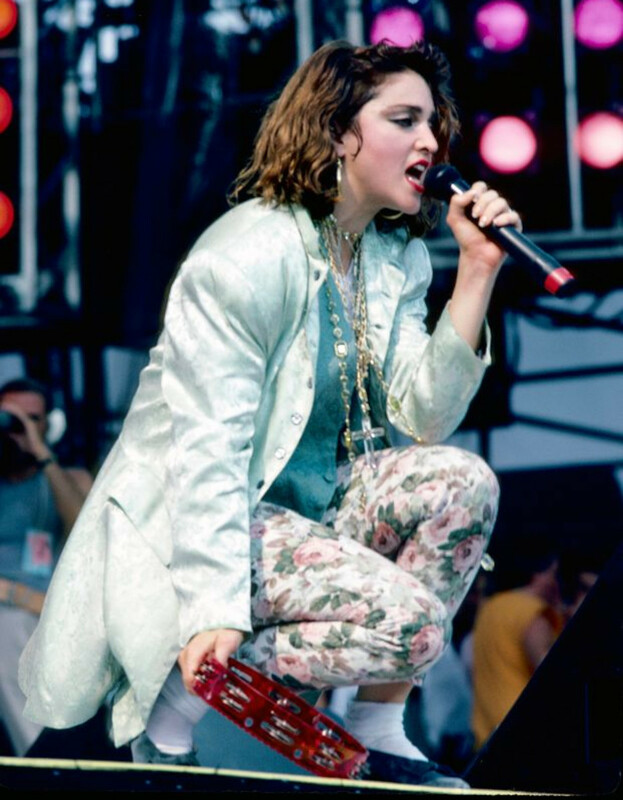 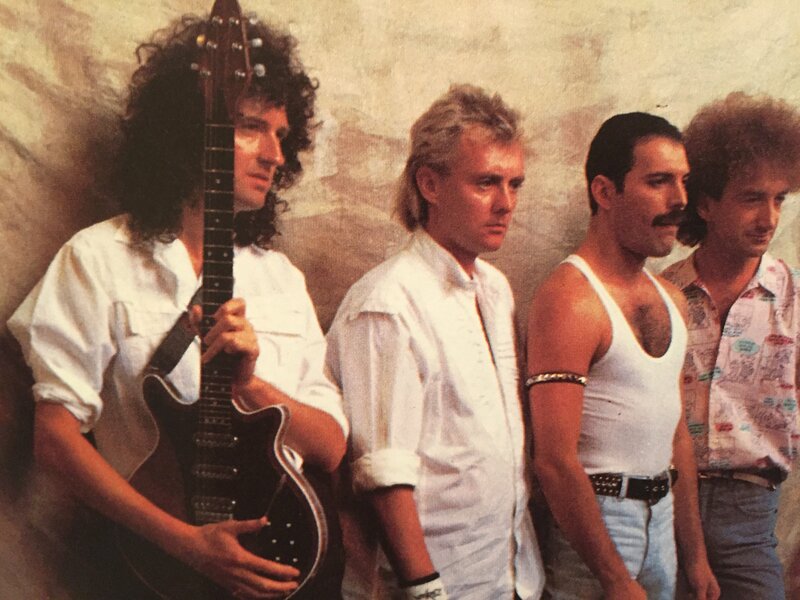 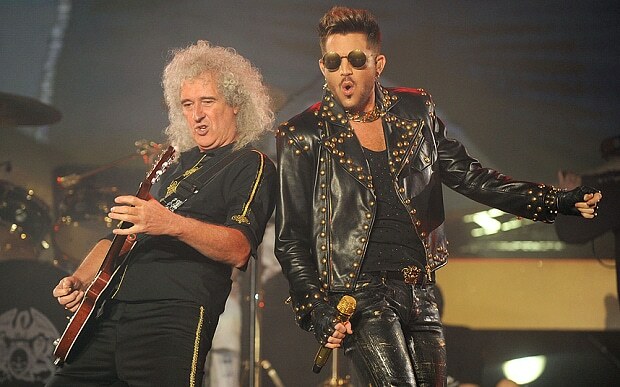 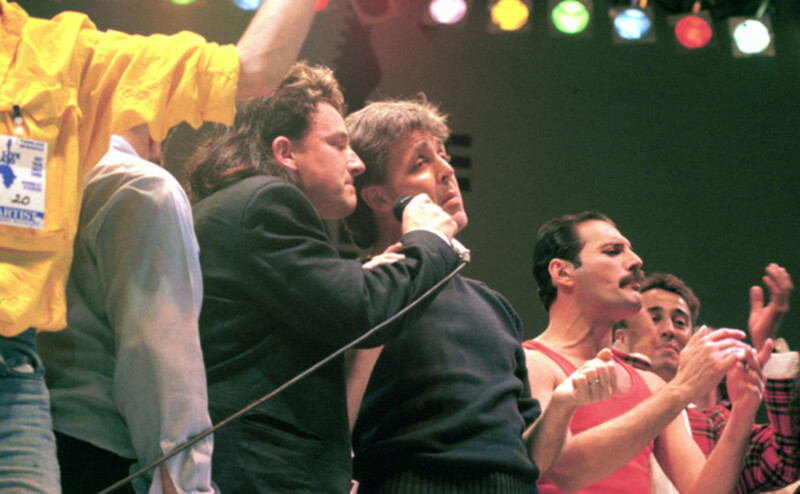 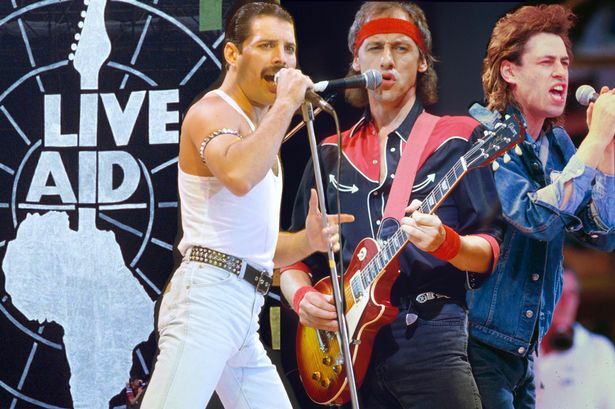 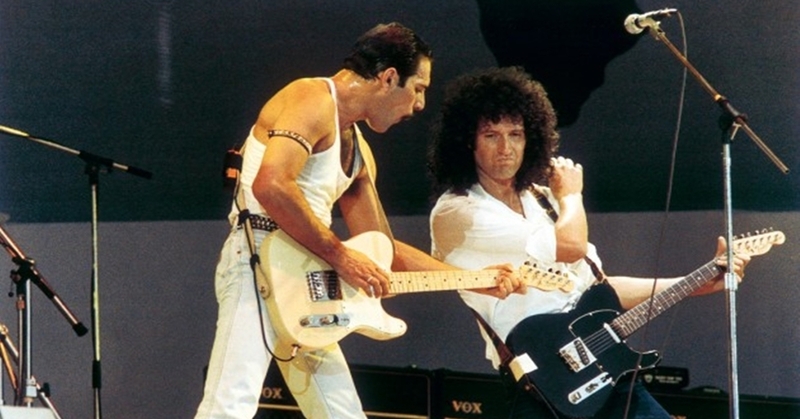 Queen will always be remembered for their performance at Wembley for 'Live Aid'.